Today Google updated its Google Drive app for iOS 8 with new features including the ability to open drive with Touch ID, save videos from Drive to your device and improved app support for opening and saving files saved in the Google cloud. 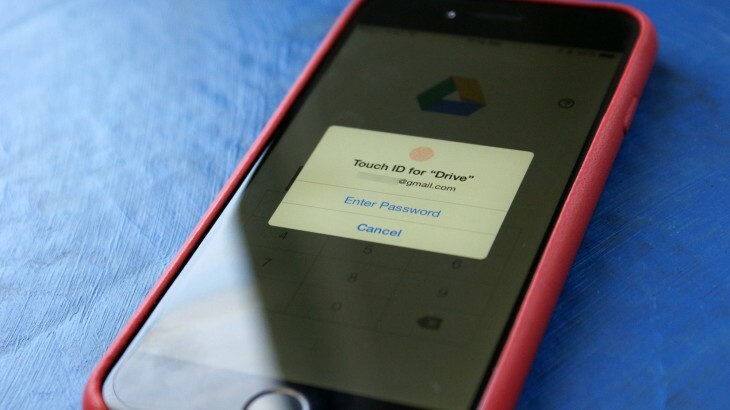 In a Google+ post, the company laid out the new features for the iOS version of Drive. While app support improvements are great, the added security of Touch ID as a passcode lock for the app is welcome news to anyone concerned about their data stored in the cloud. Both improved file support and Touch ID are iOS 8 only features. Saving video from Google Cloud to your iOS device is available for iOS 7 and up.